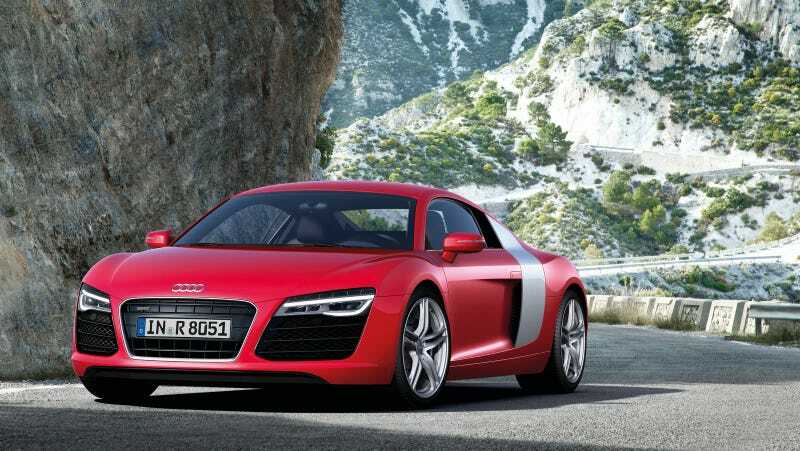 How can you not like this year's stable of Audi R8s? Keep in mind, we're not asking if you can afford these gorgeous cars, but if you can love them. These cars are things of true beauty, so we've mined Audi's treasure trove of 2014 R8 photos to allow you to ogle everything from the base R8 to its V10 Spyder sister, all in one place. Better get a napkin; you're sure to lose a few pints of drool looking at them.